Home | News | Braddan Bridge House gets GOLD! Braddan Bridge House gets GOLD! The Joey Dunlop Foundation has been recognised by judges from Crossroads Care Isle of Man's Tiered Award Scheme for commitment and dedication to both the local and visiting community in providing affordable accessible accommodation. 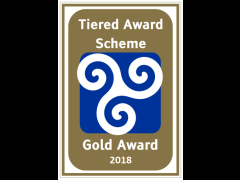 The Joey Dunlop Foundation, a Manx charity whose main aim is to create specialist accommodation for visitors with disability, has been awarded the Gold Award through the scheme. The Gold Award is testament to the largely volunteer base who actively promote and deliver a truly pleasurable experience to their guests and Crossroads is delighted to have been able to award it to the Foundation! 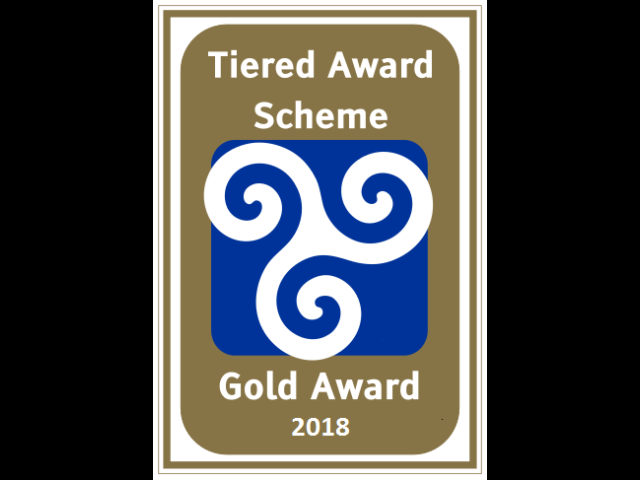 Crossroads' Tiered Award Scheme has been set up to enable local businesses and organisations to become more disability aware and prepare them for the forthcoming Equality Act. If you would like more information on the Scheme please get in touch.